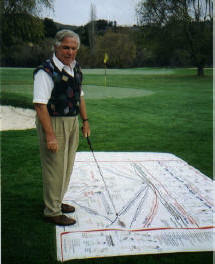 Learn more about the 1st Authorized Instructor of The Golfing Machine. Ready to take the next step? Ben has developed products for you to improve your golf game at home or on the lesson tee.